Enjoy a relaxing stay at Budget Host Inn in Mineral Wells. Offering great customer service, and variety of amenities. 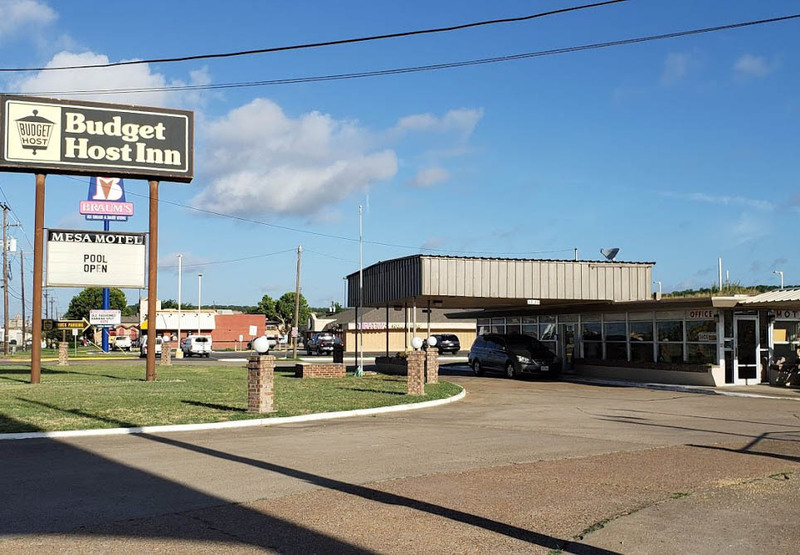 No matter what your reason for visiting Mineral Wells the friendly and hospitable staff at the Budget Host Inn will do their best to ensure that your stay is comfortable as possible. From the Free High Speed Internet to Microwaves and Refrigerators in every room we have taken great care to anticipate your needs while away from home. We have 76 cable channels including HBO and ESPN. Do not want to have to drive to a restaurant we have got a variety restaurants next to our property so you will have plenty of options to choose from without ever having to get into your car.